HIMSS is the place to be. With 40,000 engaged participants from the healthcare sector in attendance, it is a must. It was a perfect opportunity for Swiftqueue to validate our offering for the US market. There were over 1,000 vendors at HIMSS18 with booths of all shapes and sizes. Prospects were very knowledgeable. Once approached the questions were clear and rapid fire in the delivery. There were no time wasters. Everybody appeared to have a mission being there. We met people from all over the world at HIMSS18 and we are all tackling similar challenges. The US healthcare market is very focused on the community. Integration is a key issue, but paper is still a major challenge in all organisations. Most sites have mixed EMR implementations and will continue to do so. 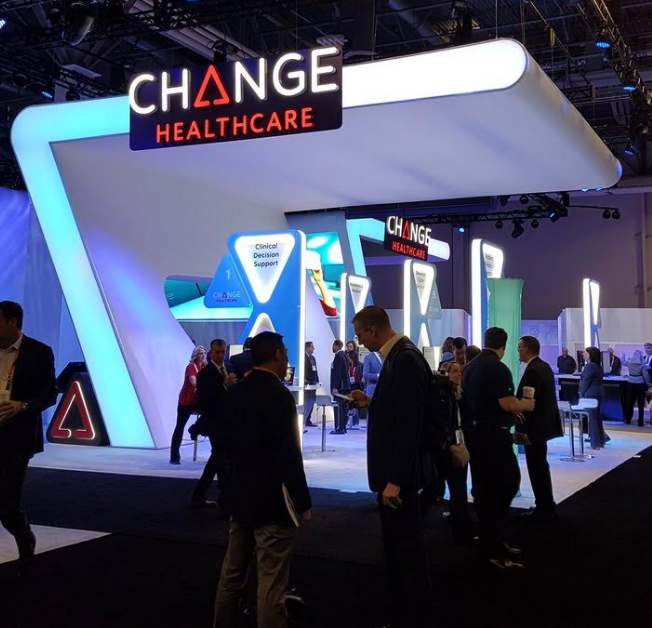 Our biggest outcome from HIMSS18 was that every contact we made recognized the issues we were addressing and felt our solutions were very impressive. Our experience has made our solutions relevant to use co-ordinated healthcare to empower digital health strategies. Wrapping up our booth on Thursday we wanted to extend a big Thank You to all the team at #HIMSS18, all the new companies we have met and especially everyone we met who are striving to improve healthcare for their patients.